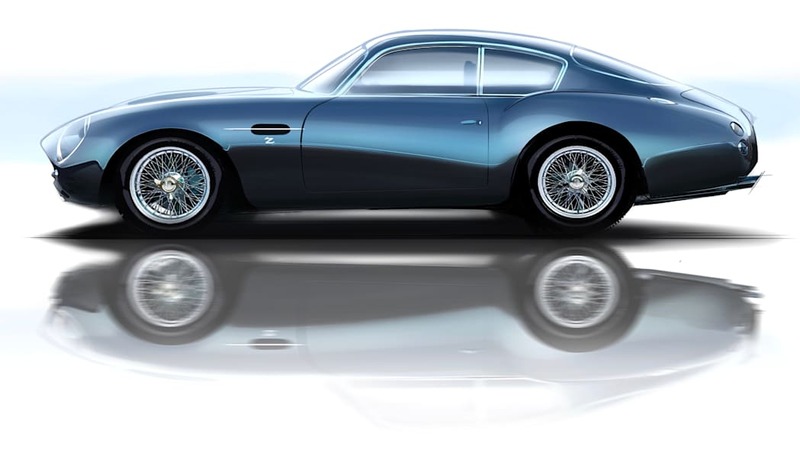 Last fall, Aston Martin and Zagato announced that they would be building special continuation versions of the DB4 GT Zagato to celebrate the Italian design house's 100th anniversary. But the two companies wouldn't stop there, as each DB4 would come with an yet-to-be-revealed DBS variant. 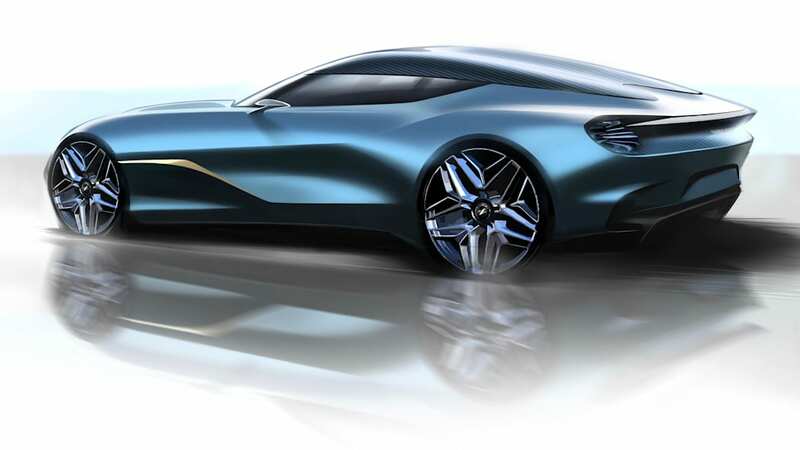 Now the companies have released detailed renderings and information about what is officially called the Aston Martin DBS GT Zagato. The car will be based on the hottest DB11 model, the DBS Superleggera. That means it should have a twin-turbo V12 making at least 715 horsepower and 664 pound-feet of torque with all of that going to the rear wheels through an eight-speed automatic. Outside of the bones, the DBS GT Zagato will have a thoroughly revised exterior. As shown in the photos, the front grille is one piece and is more reminiscent of what's found on the smaller Aston Martin Vantage. An exaggerated double-bubble roof is a highlight, and it stretches out to the pointy tip of the tail. The hood echoes the double bubble in its center. The taillights have an afterburner shape that Zagato has favored lately. 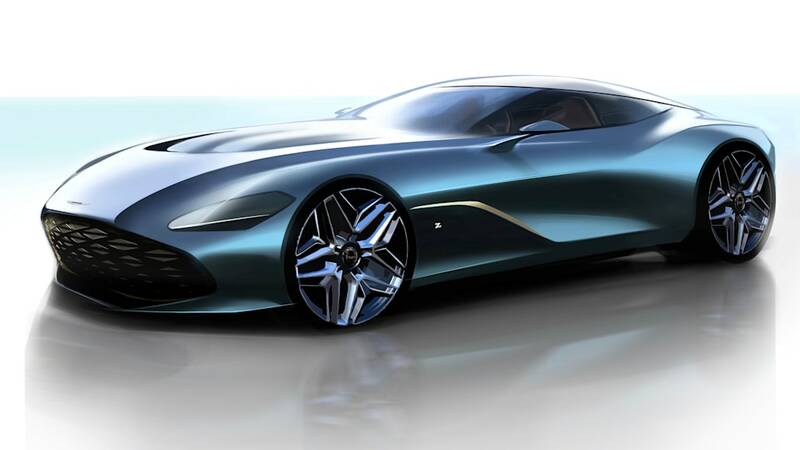 Neither Aston nor Zagato has said when we'll see the actual car, but we expect it will be shown sometime this year. 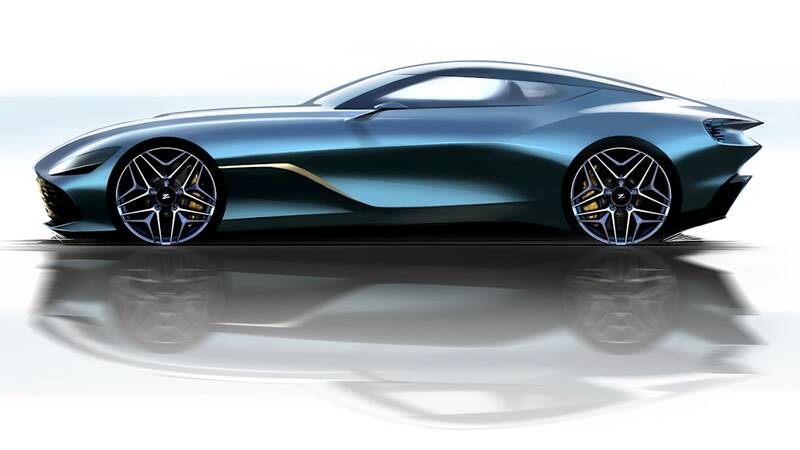 Buyers will start getting their DBS GT Zagatos at the end of 2020, a year after their DB4 GT Zagato continuation cars are delivered. As a reminder, the price for each of the 19 pairs of cars is 6 million pounds, or $7.93 million at current exchange rates and before taxes.